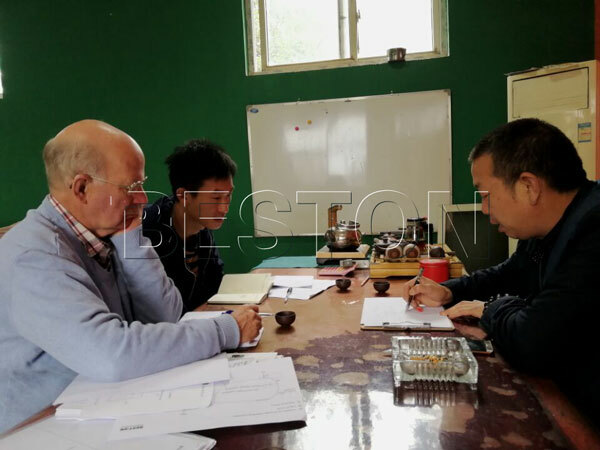 Recently, a customer from Holland came to visit us because he was interested in our biomass waste charcoal making machine. He was curious about how to make charcoal with this machine, and what can he get from this machine. 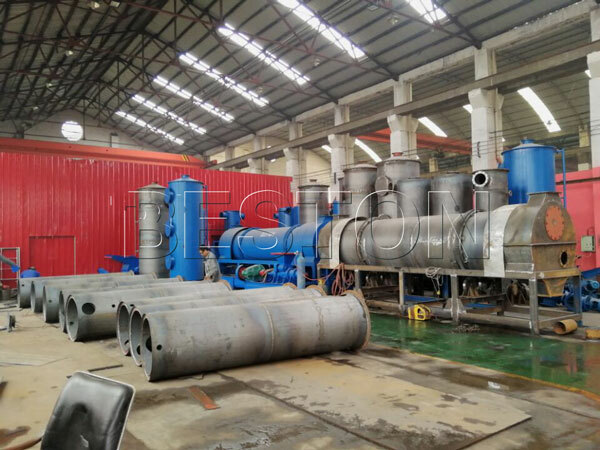 Thus our sales manager and the technician told him a lot of details about this plant, including the working process and the usages of its end products. 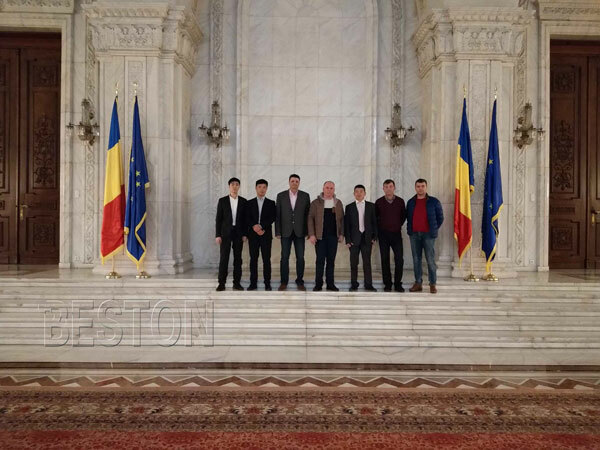 The customer was quite satisfied about our plant, and hoping we will build business relationship as soon as possible. 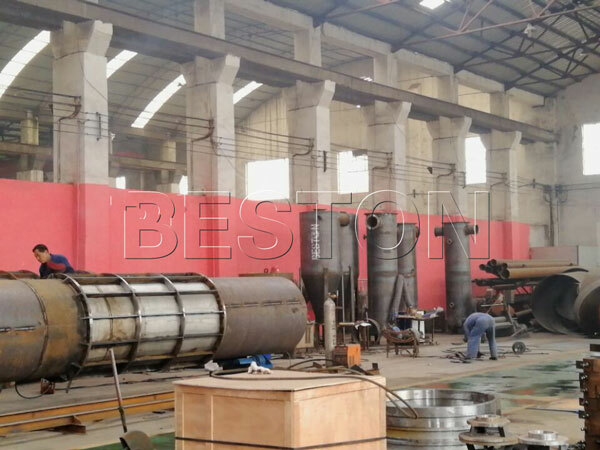 If you are interested in our plant, you can also send your inquiry or come to visit us.